Mary Bale was brought up for the greater part of her childhood in Norfolk, England. A square Norman towered church was the view from the family home. Having studied in London she returned to Norfolk for work. Although always interested in history, it wasn’t until she took a trip to Normandy that she felt the implications of the Norman expansion. 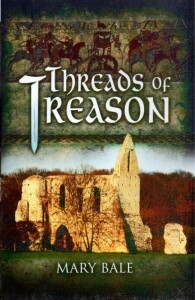 On seeing the Bayeux Tapestry the seeds for the book Threads of Treason were sewn. 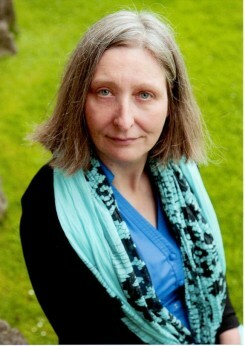 She was inspired to research the period and to study with the University of East Anglia. Since the publication of Threads of Treason, Mary has continued to write while working and living in Scotland with her husband.